Here at Limo Cincinnati, nothing is more important to us than our reputation with our customers. We're a company concerned with first impressions, and we do everything in our power to give you a quality service at a price you'll love. You won't find a list of pricing on this page for the simple fact that we determine our pricing off of different factors to give you the lowest possible price at all times! All it takes is a simple call or email to our professional booking agents for a quote that's bound to be satisfactory! If you aren't so satisfied with the price, split the cost between your passengers or take care to avoid the busier seasons. Weekends, holidays, and early spring until late summer make up our highest demand periods of time. 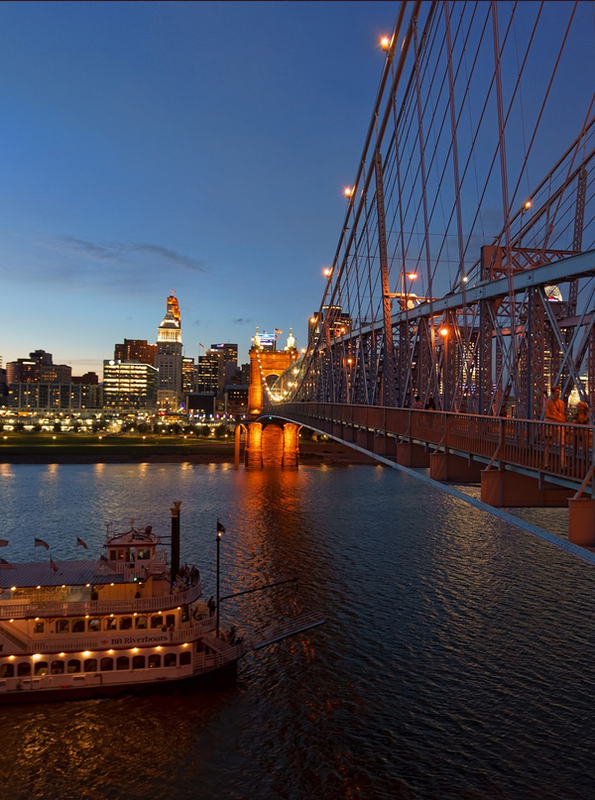 No matter what, you'll always get what you pay for, plus a little more with Limo Cincinnati. You won't even have to worry about being charged fuel or the drivers gratuity, unlike other companies who spring those costs on you at the last minute when you're vulnerable. You can count on Limo Cincinnati for a straightforward and honest experience. Give us a call today!